St. James School Cross Country & Track Team: Sept 26 - Practice is On @ HDP! 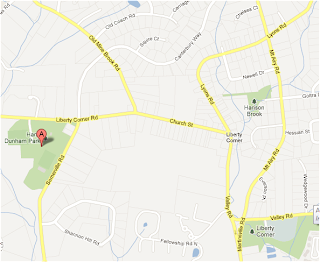 Sept 26 - Practice is On @ HDP! So it looks like the weather will hold out for us; practice is on for today! 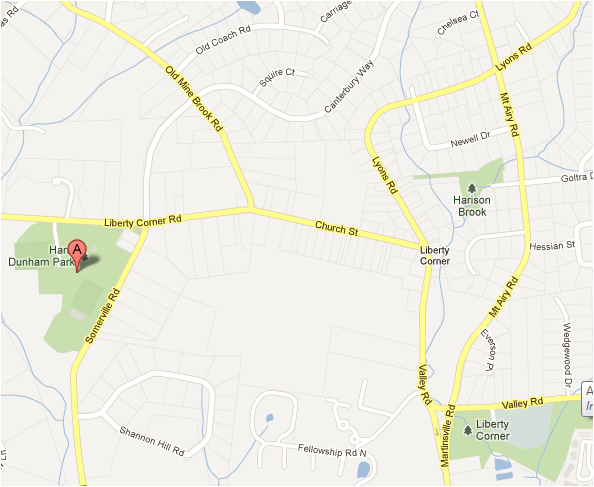 We will plan to meet at Harry Dunham Park this week at 5:30, by the covered picnic pavilion/playground. Please remember to come prepared with ‘real’ running shoes, a light jacket or sweatshirt over a t-shirt and a water bottle. Also, children 2nd grade or under must have a parent/guardian remain at practice.